As soon as people started scrolling through their news feeds on smartphones and as soon as videos started auto-playing without audio, everything changed. You have their attention for a precious second. Show them something interesting so they don’t continue scrolling! This video for Donald Scott NYC’s social channel received 12K views on Facebook in just fourteen days while other videos to their Facebook page typically receive 100 views total no matter how long they’ve been there. This video has legs. 12,000 vides and 24 shares on Facebook in 14 days. 12K Views in 14 Days – Learn Why. 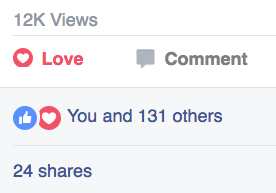 12,000 vides and 24 shares in 14 days. This video has legs and keeps getting views and shares long after it was published. It’s because we followed the four rules of social media video for maximum engagement. This is perhaps the most important rule: Please don’t make it look like an advertisement. People have ten thousand ways of recognizing an ad and as soon as they detect one, you’ve lost them. If that just made you go “huh?”, then please refer to the following news flash: Nobody actually cares about your product or brand when watching a video on social media. To get them to watch, to get them to care, you enter a sort of agreement between the viewer. You give them something, and, at best, they give you a bit of attention. A bit of engagement. In the DSNYC video above, we gave them a makeover in 60 seconds! We also gave them a stunning model. We didn’t show our logo. We didn’t show our brand. We didn’t show the product except in the context of giving the makeover with three tools. Buzzfeed discovered that square videos get way more shares than rectangular videos. This is because squares are bigger on people’s smartphone screens and Facebook news feeds. So change your videos to a square format if you want maximum engagement. The square pushes everything else off the viewer’s mobile phone and autoplays. This is great news. You have a second to grab them! This is a hard one for people who like words. Nobody is actually listening. They’re not clicking on these videos. They are merely pausing to watch them before scrolling on. So the music really doesn’t matter either. On the DSNYC video for social media the music even starts with George Elinas’s awesome track of “Mine Yours Ours” and someone whispering ‘Wake the F*ck Up.’ It’s an edgy brand, so it’s okay. Even still, not many people will listen. And notice that there are no talking heads. We use big bold graphic text to communicate. Sometimes we use it right on top of the product. Forget the drop shadow — the bigger the better. Other tips: Be short. Use fast motion as needed. Make stunning imagery. 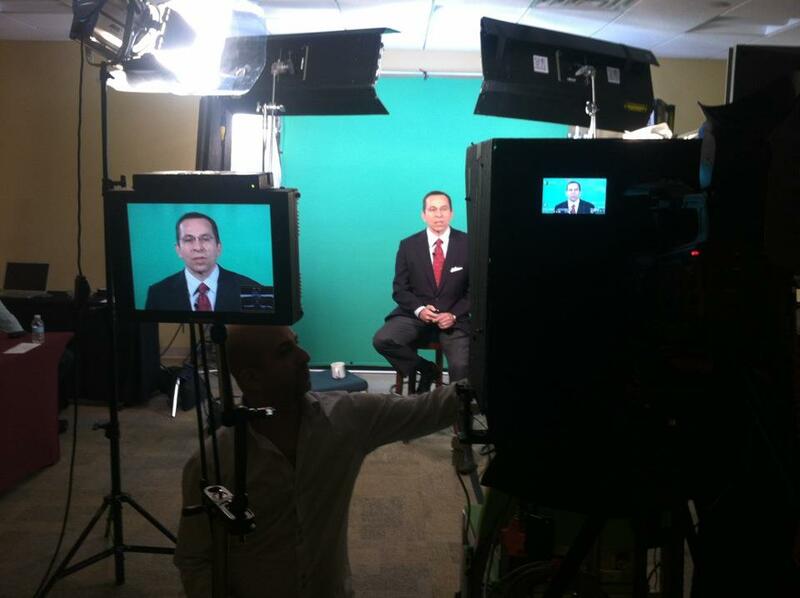 We want to speak with you about how video can enhance your business on social media. Please drop us a note and introduce yourself by filling out the form on this page or give us a call. It couldn’t be easier.